You name it, we store it. Yes, whether it’s your household goods, office furniture or inventory, motorbike or your car, we provide storage space for everything. Many a times we find people going on-site or moving to some other city for a certain period and they don’t get a safe and secure place to keep their belongings that they can’t carry along. They end up either selling their belongings at a lower price or just give it to someone free of cost. When they return, resettlement requires high investment in terms of time, money and effort. We understand your belongings also carry a very high emotional value which is really painful to part with. It might just be a broken piece of toy of your child for others, but it might be something which you would want to preserve forever. Storekaro.com brings solution to all these problems. No matter where life takes you, we’re here to look after your belongings when you need us. 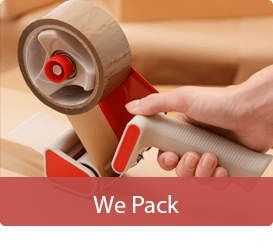 Our main aim is to provide safe, secured and insured storage space and to make the storage experience as easy as possible by offering you a range of sizes and prices with payment options. 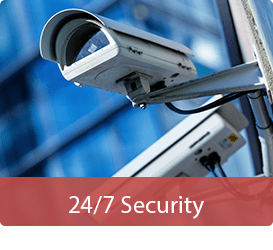 Nevertheless our warehouse is well equipped with 24 hours security, fire alarm systems, smoke detectors, CCTV surveillance cameras, fire extinguisher systems and a whole lot more, so you can feel at ease when you leave your stuff with us. 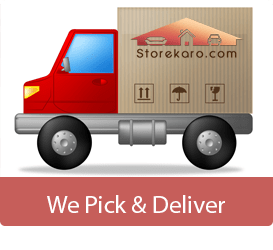 Whether you are moving out of town, downsizing, making room at home, or even storing inventories – storekaro.com has a storage space to suit your needs. We cater to both residential and commercial storage.